From our offices in San Anselmo, California, we work with an elite clientele from both the public and private sectors and treat every project as unique. We strive to build the best and adhere to strict quality standards. 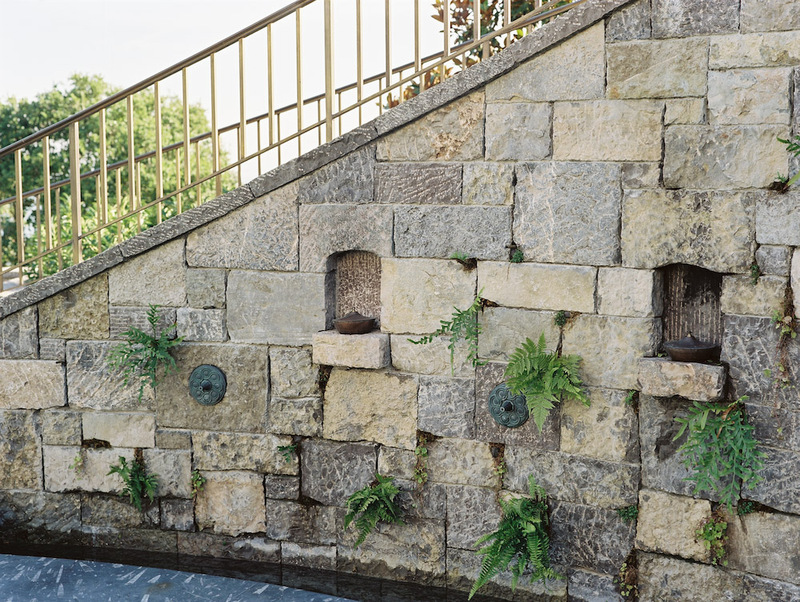 Working with talented landscape architects, architects, builders, and interior designers, we practice the ancient craft of stone masonry in the modern world. Our core commitment is to our clients' vision, asking the question, “How can we apply our art to delight our client and together make something truly extraordinary?” We encourage our industry partners to engage us early in the planning process so we can bring our creative resources to the design team. By studying the design concept, QuarryHouse offers ideas and details unique to the stone mason's toolbox. To provide our clients with the finest stonework, we operate workshops in both Richmond, California and Verona, Italy. The Richmond facility features a full complement of equipment, from traditional stone carving tools to a computer-controlled milling machine. Our team also chose a hundred year old restored stone farmhouse for its Verona office and carving atelier. Eugenio Arcangeli, a third generation marble mason whose great-grandfather worked the famous Verona Rosso Marble quarry in Porcino, is our Overseas Production Manager.